Join Anthem, UnitedHealthCare and over 55 other health plans in choosing an American Well telehealth platform. Deliver services under your own unique brand, and customize your practices to meet your members’ needs. Applications can span from traditional urgent care to behavioral health, diabetes management, nurse lines, weight management, lactation consulting and more. Have our best-in-class marketing services at your fingertips to help engage your members during and after launch, whether they're commercial, Medicare or Medicaid populations. Engage your employer groups with marketing programs that drive savings. Allow your affiliated provider groups to staff your telehealth practices to serve members, use our physicians for your staffing needs—or do both! The Exchange gives your members access to renowned, trusted healthcare providers and allows you to offer innovative clinical programs. Our health system partners are using telehealth for services like specialty pharmacy consults, ED diversion, nurse hotlines, headache clinics and dermatology. 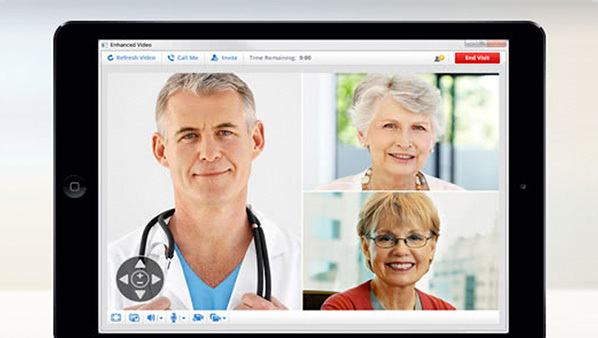 Ramping up Telehealth: A health plan client shares tips for success. 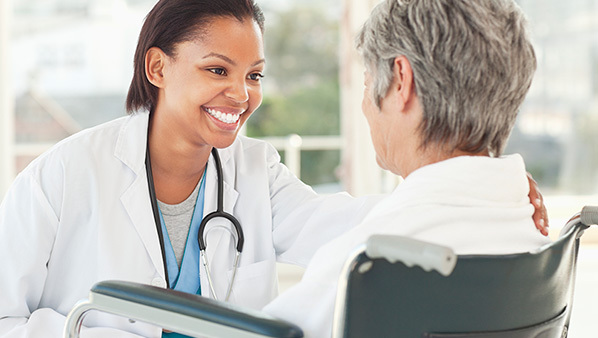 WEA Trust’s five-step guide for health plans to offer member-centric care. Anthem's study on the ROI of telehealth. Patients download an app with your branding and can easily see a doctor. 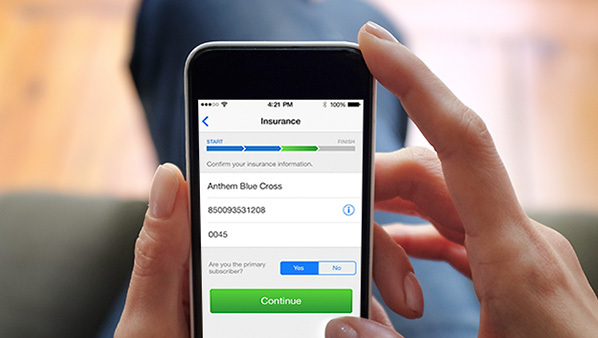 When creating an account, a patient can enter insurance information, and our platform will perform a real-time eligibility check to verify coverage and show appropriate services and copays. It even submits the claim. Plug in telehealth to your existing member app or portal with the industry’s first mobile software development kit (SDK). Offer behavioral health, nutrition, breastfeeding support or other clinical service to your members.